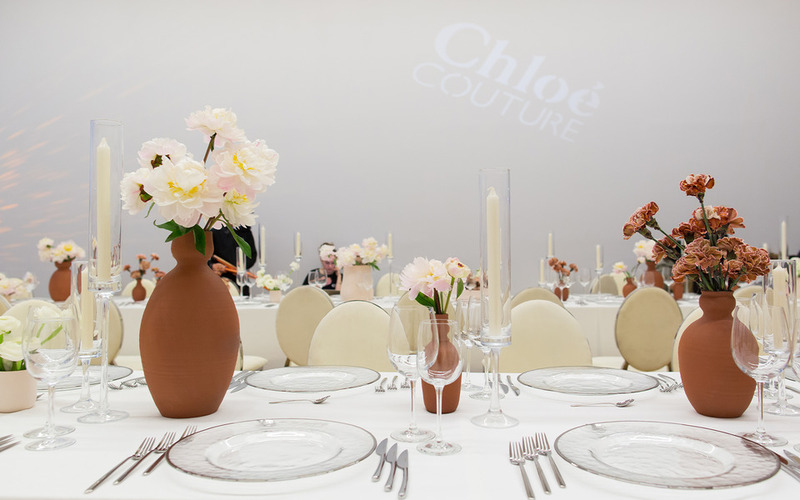 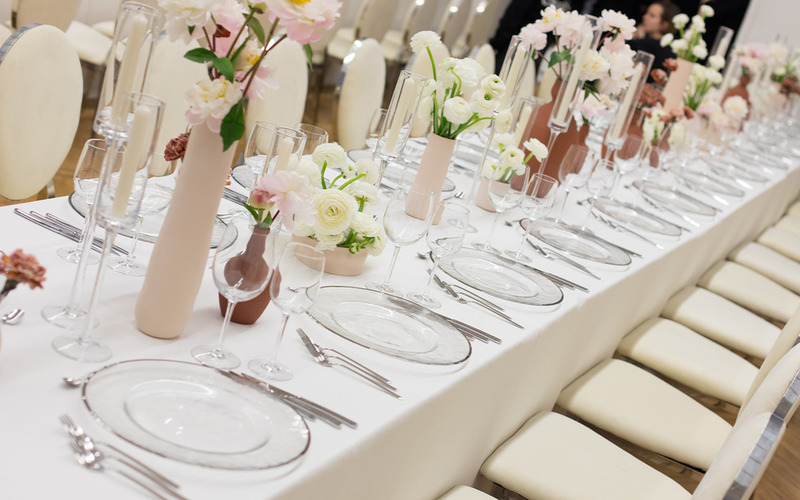 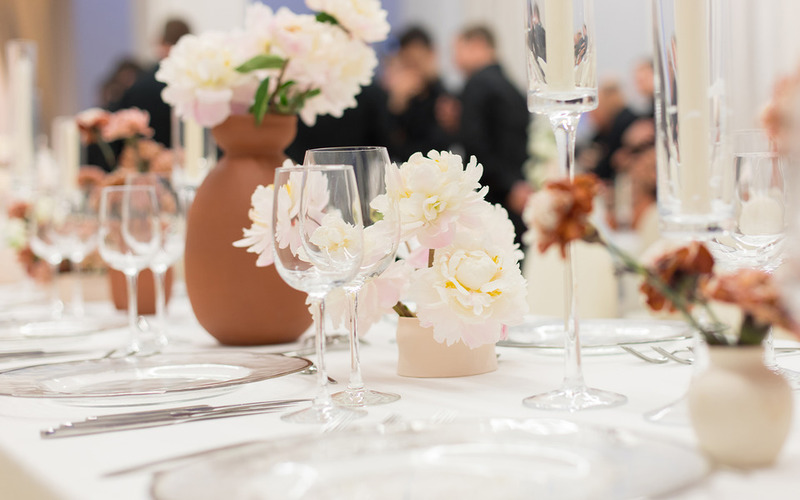 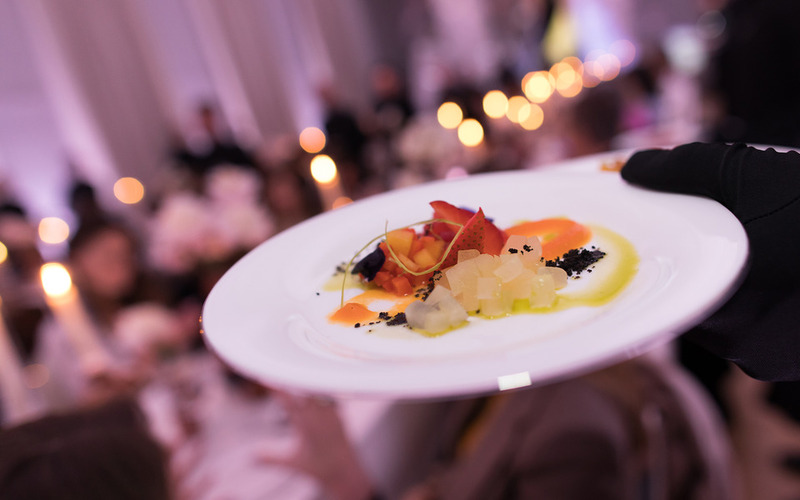 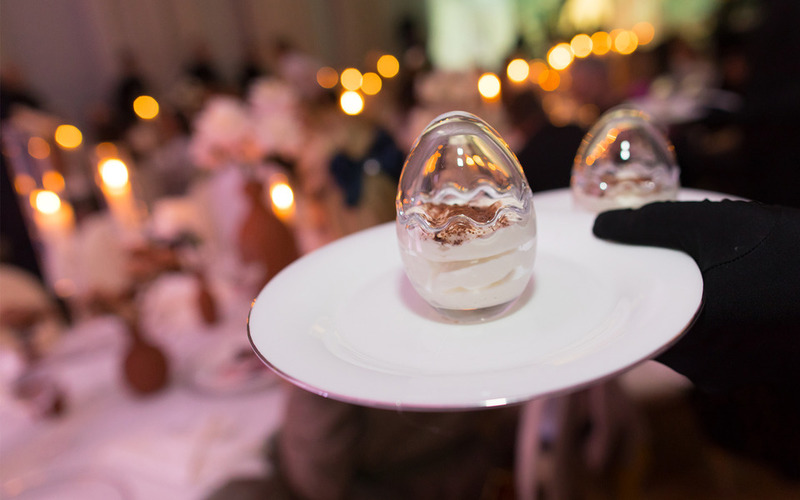 Best Events Catering served an indoor dinner in honor of the start of the exhibition Chloé Couture. 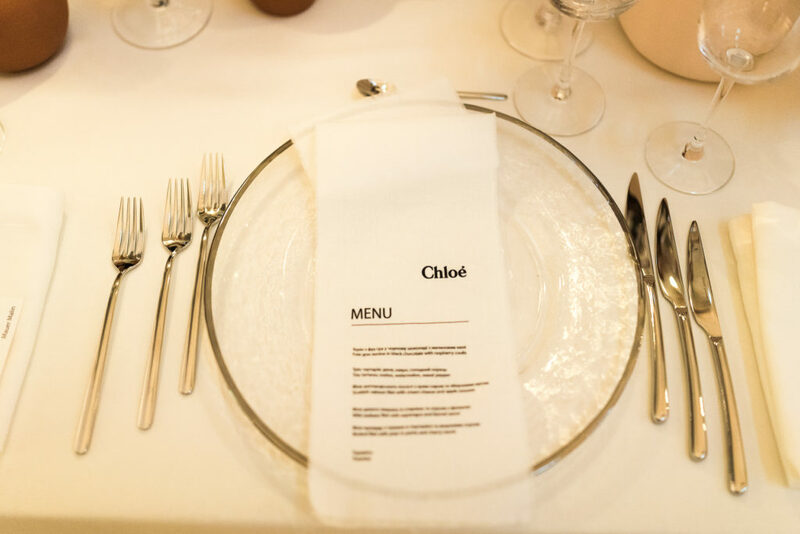 The evening was visited by social guests and customers of the fashion house Chloé. 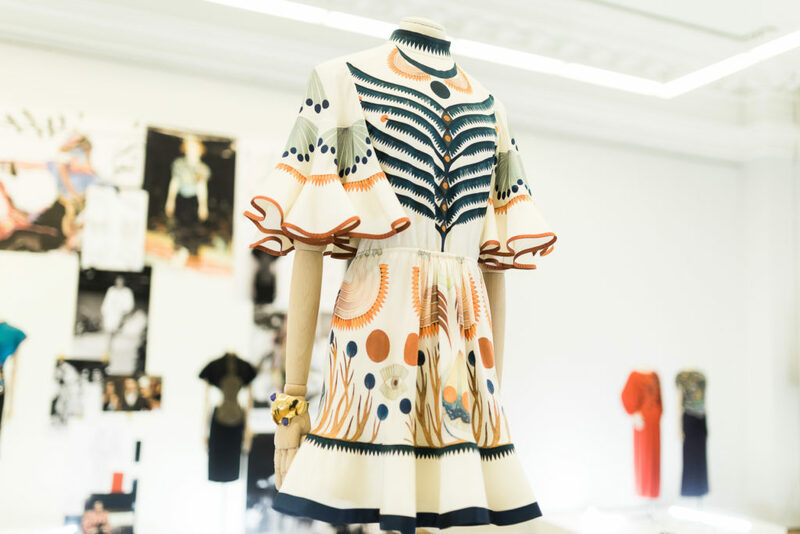 Such an event as this exhibition is held in Kiev for the first time. 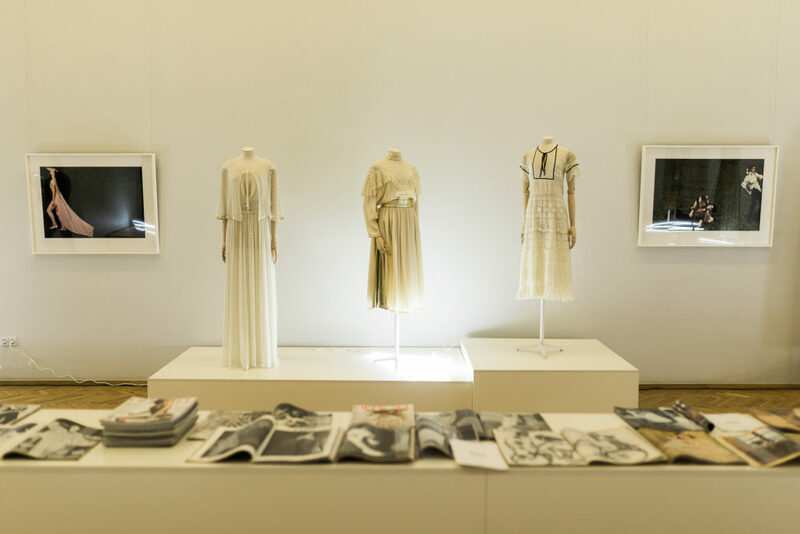 And the exhibition dedicated to the Parisian Chloé Fashion House and its long-term contribution to the culture of world fashion took place for the first time in the world.